Self-Motivating Mind Trick #1: Find Your Why. Make a post on Facebook and let it all hang out. Open up. Tell everyone what your goal is and bare your freaking soul. With all the rubbish and negativity these days that gets thrown around, I think you’ll be surprised to find out that you have more supporters than you think. And, that is really motivating. Each time you see your written/posted motivator take a moment to visualize yourself accomplishing your goal. Try to make the scene as clear in your mind as possible. This is a powerful tool for maintaining your focus and direction. With any weight loss goal it is important to 1) maintain a healthy calorie-deficit, and 2) participate in a consistent and challenging exercise program like our S.W.E.A.T. 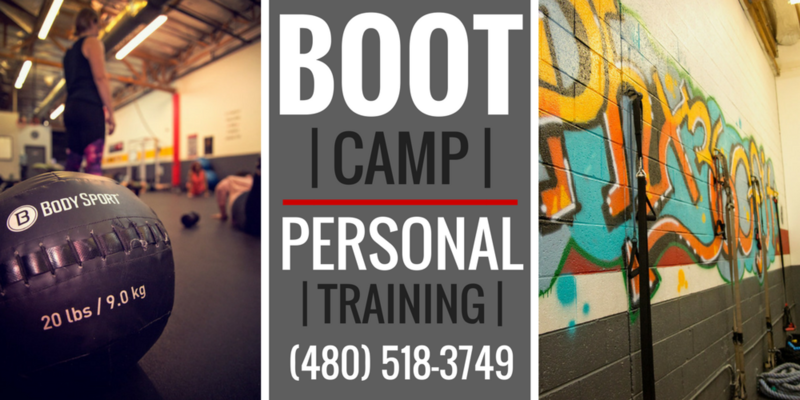 Bootcamp Group Fitness Sessions. Plan long-term. 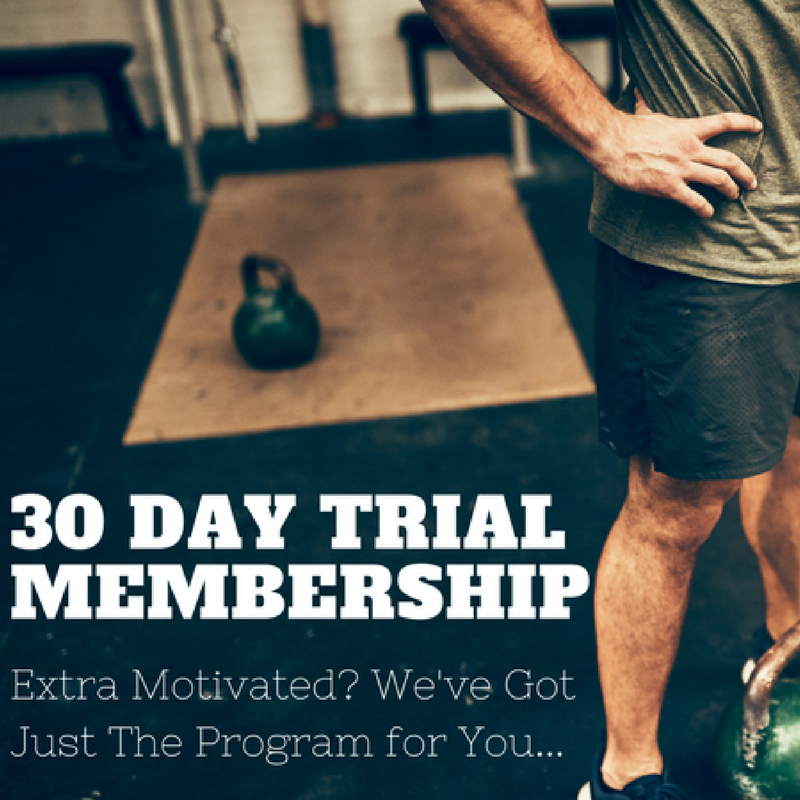 Instead of saying, “This month I’m getting in shape,” say, “I’m using the next 6-12 months to overhaul my lifestyle.” This way, you know you’re in it for good. Every high performer knows one thing: Hire a qualified and respected Coach. Look for someone that can prove past success with others for achieving the same thing you want. Look for someone that will listen and has great reviews. Hiring a good coach can be the difference between seeing immediate results and spinning your wheels for months if not years. The right coach will identify what really motivates you, design a workout routine that fits into your into your life, and will see it through until your goal is met. 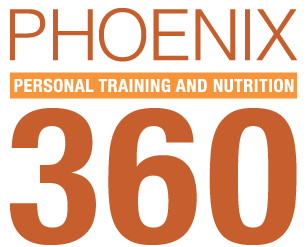 Call or email us today to get started on the program that will transform your life.